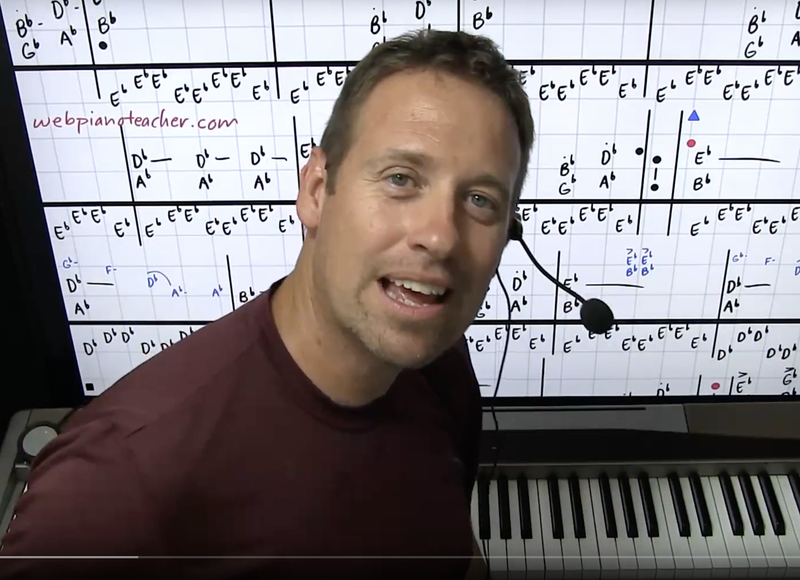 "this is kind of like tab for guitar...or Suzuki method for violin..." 2007 Prediction by Jeff of Altoona, Iowa, about Shawn Cheek's new piano lesson technique. "This is a REAL innovative method. I play things by ear but sometimes I need a reference point. I don't read music. This is kind of like tab for a guitar or maybe the Suzuki method for violin....I think this is really going to sweep through the music world for awhile....maybe forever. Looking forward to those Joe Cocker videos coming soon." Shawn. 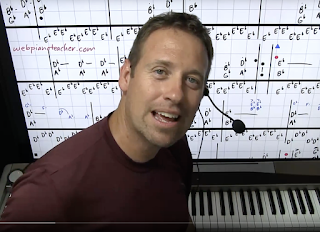 I am enjoying your Circle of Fifths on YouTube and I want to send you some money via PayPal or etransfer as a sincere thank you. Is there an email address that I can send it too?